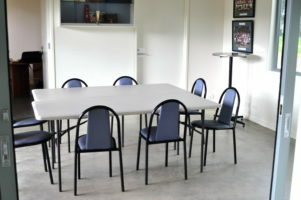 Description of Venue: Set just outside the town limits the Moonambel Recreation Reserve boasts a wide range of facilities available to the community. 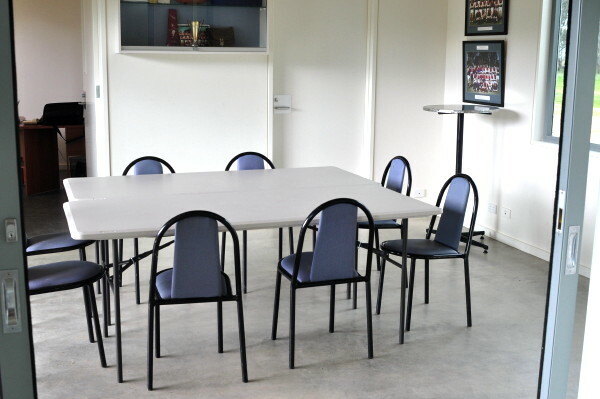 At only 4 years old the centre offers a modern meeting room and multi purpose function room, plus a fully equipped commercial kitchen guaranteed to service your function with ease. The building was erected to replace the original football club rooms which had fallen into disrepair since football ceased being played there in 1984. The original toilet blocks still stand, being completely covered in a mosaic mural, and well worth seeing. The centre is suitable for Weddings, birthday parties, family reunions, funerals and Christmas parties. 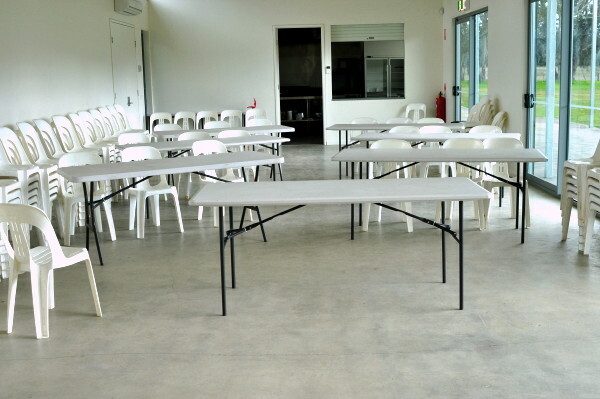 Regular community events are also held at the centre including a fireworks night, community fundraising, CFA meetings and shire meetings, and it is a community emergency evacuation point. 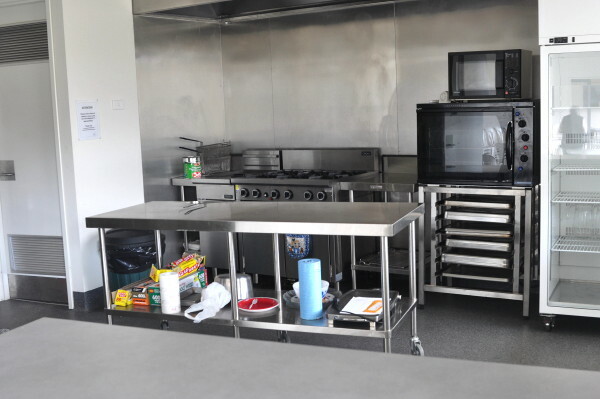 As well as having a fully equipped modern commercial kitchen, portable BBQs are also available for out door functions, as well as marquis for cooler winter months. The next fundraising activity to come from this motivated committee will be to create a permanent BBQ area. 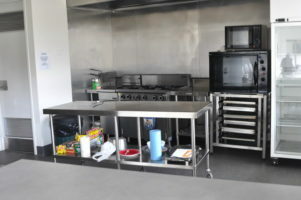 These BBqs will also be available for the camping sites that are available, which include both powered and non-powered sites. The centre also features the old football ground, now a large area available for sporting and recreational purposes. Types of events which are run/held: Weddings, birthdays, family reunions, funerasl, fireworks nights. 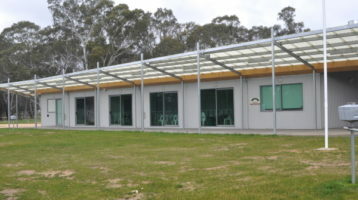 The venue is used regularly for CFA meetings, rec reserve committee of managment meetings and shire meetings. Is the venue open to the public, when and what times? The hall is open to the public when public events are held, otherwise it is available for hiring. The camping ground it open to the public upon booking. The oval is available to the public at any time for recreation purposes. Access: Wheelchair access via kitchen with other access points at the front entrance, the meeting room and the function room. Toilets: Toilets are external to the venue and include two female,one male, disabled and shower block. There are also separate toilets for large functions and the original toilet blocks are also still functional.